Selling coins on eBay is not difficult. Creating an accurate and quality eBay listing for your coins is essential in order to build a good reputation and realize top-dollar for your coins. If done well, you will get more money for your coins on eBay than if you sell them at the local coin store or coin show. If you inherited a coin collection, you will want to spend some time learning about coins before you start to sell them. This will help you avoid some of the pitfalls that novice coin collectors make when selling the coins. Additionally, you will want to take the time to organize your coin collection before you start listing it for sale on eBay. Selling an item on eBay is as easy as 1-2-3. 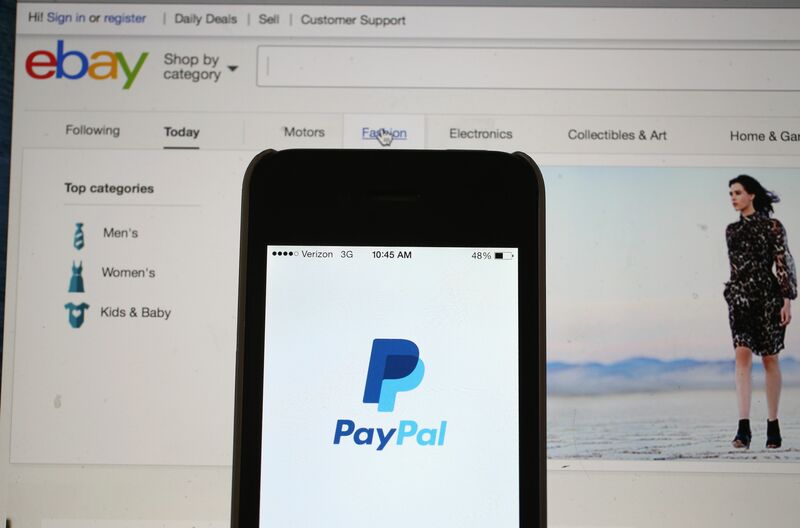 Experts at eBay and PayPal have created these easy to follow step-by-step articles that will guide you through the process of how to become a first-rate eBay seller and verified PayPal member. After you get your account set up you will be ready to start selling coins on eBay so you get the most money for your coins. If you never sold on eBay before, start by selling low-value coins first before you start selling your high-value coins. After you have built a reputation of a trustworthy seller you may then start to sell your higher value coins. Additionally, if you make a mistake your error will not cost you a high dollar value coin. Sell about 10 to 20 low-value coins before you start selling intermediate and high-value coins. First and foremost, you need to identify the coin you are going to sell and get an approximate value of the coin's wholesale price. The Blue Book and Coin Dealer Newsletter (aka, The Gray Sheet) give average prices that dealers are paying for U.S. coins. Wholesale prices are usually 50% - 70% of what is listed in the retail price guides such as the Red Book, and Coin Digest. Secondly, to determine the correct value of your coin, you must accurately grade it. You can use an online grading guide or buy a printed grading guidebook to grade your coins accurately. For beginner and intermediate coin collectors, I would recommend Making the Grade by Beth Deisher. Do not over-grade your coins. If potential buyers believe that the coin is over graded, they will shy away from bidding which will result in a lower final price or maybe the coin not even selling. Look at your coin carefully and describe it's condition in the description portion of your listing. If there are noticeable scratches, dents, surface damage or any other distracting characteristics, describing them accurately and honestly. Accurate descriptions will serve you in the long-run because buyers will know exactly what to expect when they receive their coin, and then they will leave you positive feedback. This Coin Went Through the Edge Lettering Machine Twice. Coin discovery and photo by Shawn and Shelly Bell of bigbuckbell ebay auctions. Nothing else leads to getting top-dollar for your coins more than quality and accurate photographs. Invest in a decent quality digital camera and learn how to photograph coins well. Poor quality photographs that are out of focus and scans that do not capture the true features of the coin will result in less than maximum bids on your coins. If you are serious about selling coins on eBay, then investing in a quality camera and taking the time to learn how to use it, will pay for itself many times over. If you don't have a digital camera, or the one you have cannot do close-up photography, your second best option is to use a color scanner. 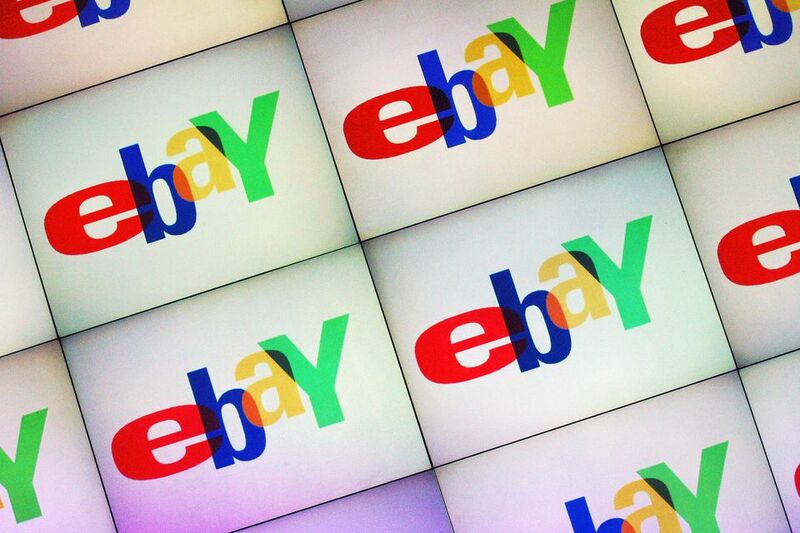 There are two ways to list items on eBay: auction style and "Buy It Now." "Auction" style listings allow sellers to set a beginning minimum bid and then allows potential buyers to bid on your items for up to 10 days. When the end of the auction is reached, you are obligated to sell the coin to the winning bidder. Be careful not to set the opening bid (or place a reserve) that is out of touch with what the market will bear. This will just cause people to pass over your coin and look somewhere else. "Buy It Now" listings allow you to list your coins indefinitely with a set price that a buyer will immediately pay if they want to purchase your coin. In my experience, auction style listings have achieved better results than "Buy It Now" listings. "Auction and Buy It Now" You can also combine an Auction listing with a Buy It Now price. A buyer can choose to buy your item immediately by clicking on Buy It Now. If any bid is placed on the auction, then the Buy It Now option is removed and the item will sell as an auction style listing. In order to maximize the number of bids on your coins, offer "Free Shipping" on low value coins (less than $10-$20). For intermediate priced coins ($20-$200), a reasonable shipping fee that includes delivery confirmation and insurance. For coins priced over $200, you should ship them via insured registered mail with a shipping charge that accurately reflects the additional costs. If you make the shipping charge too expensive, buyers will pass over your coin and look for another item with a cheaper or free shipping charge. Although coins are made out of metal, surface damage can occur during shipping. To adequately protect the coins during shipping, place the coin in a non-PVC coin flip or securely mounted in a 2 x 2 cardboard holder. Since the environment can be extreme during shipping, use a plastic Ziploc bag to protect the coins against moisture. Place them in a padded envelope for an additional layer of protection. Never ship coins in a standard business envelope. Coin flips and cardboard holders can be purchased online or at your local coin dealer. Make sure you tape the ends of the envelope to ensure that no one tampers with your package during shipping. If you use a box, make sure you tape all the edges of the box to ensure that it cannot be slit open and the coins removed during shipping. Do You Know How Many Coins Are in Regular Coin Rolls? Why Is it Important to Use a PNG Coin Dealer? Could Your Old Coins Be Worth a Fortune? What Is Your Coin's Value?